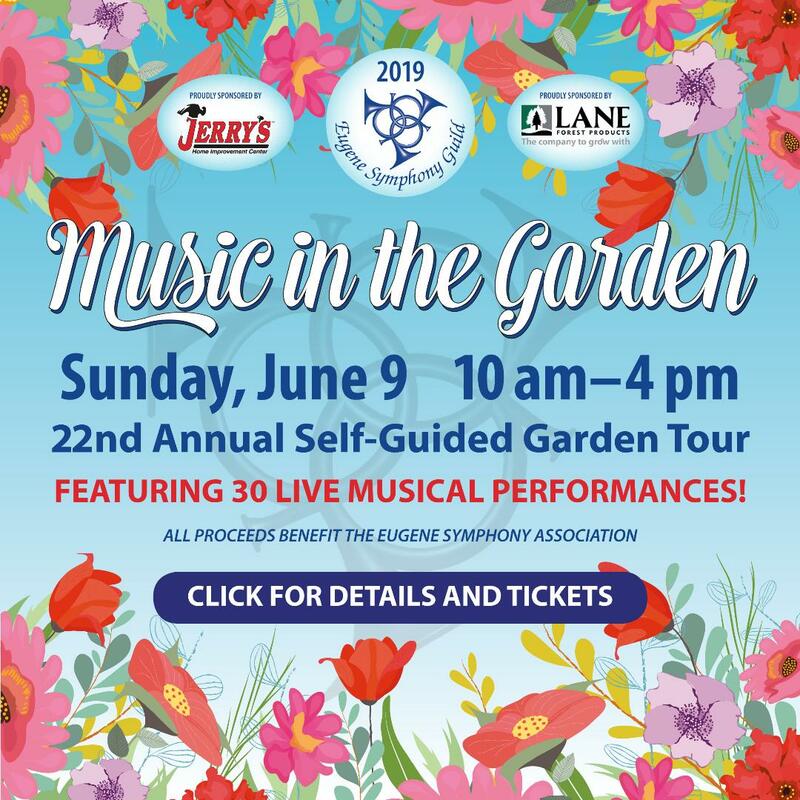 The Eugene Symphony Guild is a vibrant social non-profit organization that brings people together through fundraising events and music education outreach programs that support the Eugene Symphony. We host special fundraising activities throughout the year that range from small events to community-wide events. 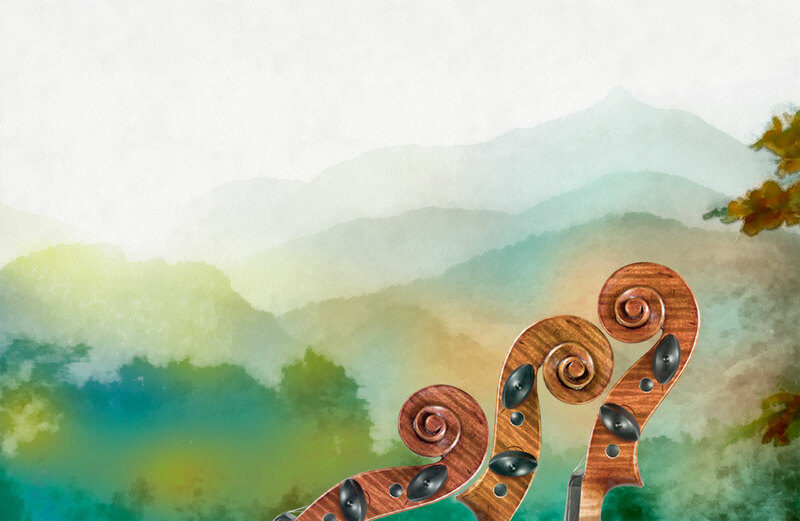 The Guild sponsors free concert previews that introduce the public to the talents of the Eugene Symphony conductor and guest artists who perform during the year. In addition to these Guild-sponsored special events, the Guild ushers for a number of youth concerts during the school year. These concerts have an audience, per concert, of 2,000+ children from regional schools. The Guild provides a rich variety of opportunities to support the Eugene Symphony and to enjoy the company of other dedicated community volunteers. Active members serve on one or more committees during the year, either filling board positions, organizing small events and/or staffing large public events. Sustaining members are valued for their past and current service, as well as their wisdom, guidance, and companionship. For information about Guild membership and how to join the Guild, click here. Supporting the Eugene Symphony with Contributions of $1,355,000 since 1968. We invite you to help support the Guild’s mission to promote the Eugene Symphony and its educational programs. Any amount you can contribute will be appreciated. We are a non-profit 501(c)(3) organization; your contribution is tax deductible. Our Federal Tax ID is 93-1041531.